Brewers from Brighton and Edinburgh – home to the UK’s two largest fringe arts festivals – have teamed up to brew a beer that celebrates the vibrant culture of their two cities. 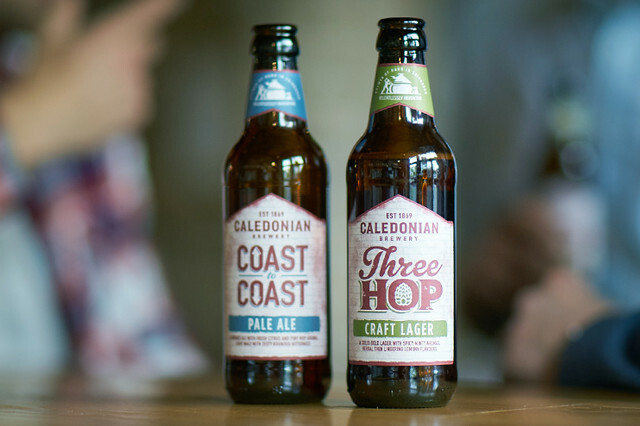 Edinburgh-based brewery, Caledonian, collaborated with The Laine Brewing Company from Brighton to create ‘Fringe Benefit’ – a light and flavour-packed IPA that will be available at the Brighton Spiegeltent and selected Laine’s pubs throughout the upcoming Brighton Fringe Festival. 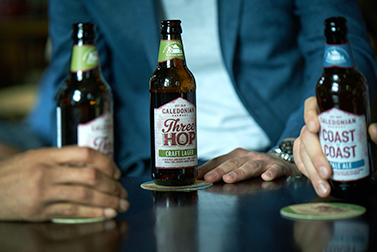 Fringe Benefit’s floral and citrus aromas combine with spicy hop and biscuit malt flavours to create a very drinkable, flavoursome and crisp IPA that perfectly encapsulates the laid-back fun of the festival. 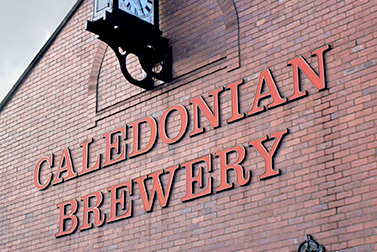 Fringe Benefit collaboration beer from Caledonian Brewery on Vimeo. 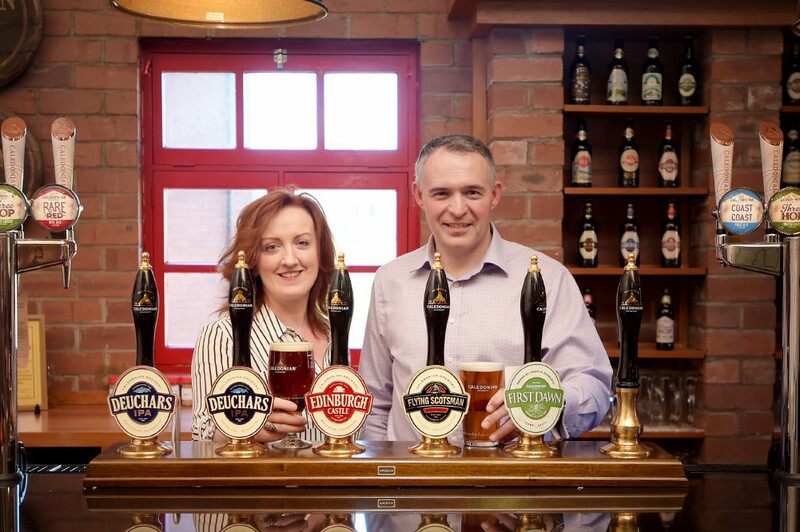 Laine’s Head Brewer Nic Donald, commented: “The Brighton and Edinburgh Fringe are the two most important arts festivals in the UK. 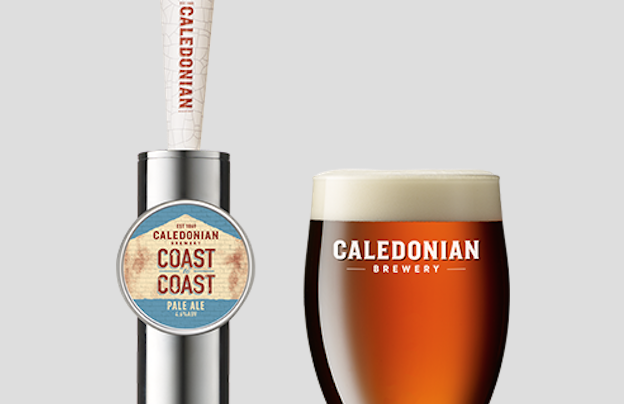 As breweries based in these amazing cities, a collaboration between Caledonian and Laine’s makes perfect sense. Fringe Benefit IPA will be launched at the Brighton Spiegeltent, the unique performance venue that that sets up camp each year on Brighton’s Old Steine, on Friday 6th May. It will be available at the Spiegeltent and selected Brighton venues – such as the North Laine Brewhouse, East Street Tap and Dead Wax Social – throughout the festival.